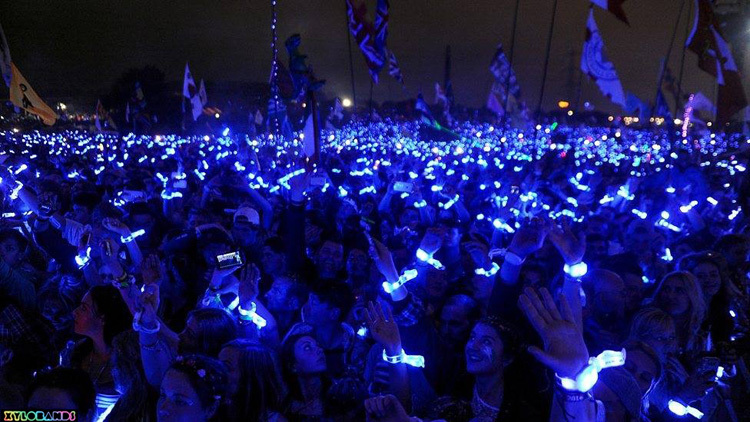 Xylobands are lighting up everyone and entire venues with the brightest LED wristbands available, live entertainment has been changed forever. 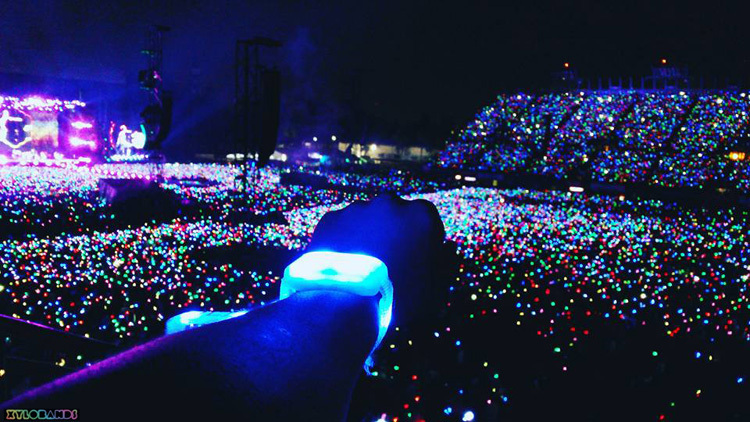 COLDPLAY is bringing new kinds of LED Wristbands to light up audiences on their world tour A Head Full Of Dreams. 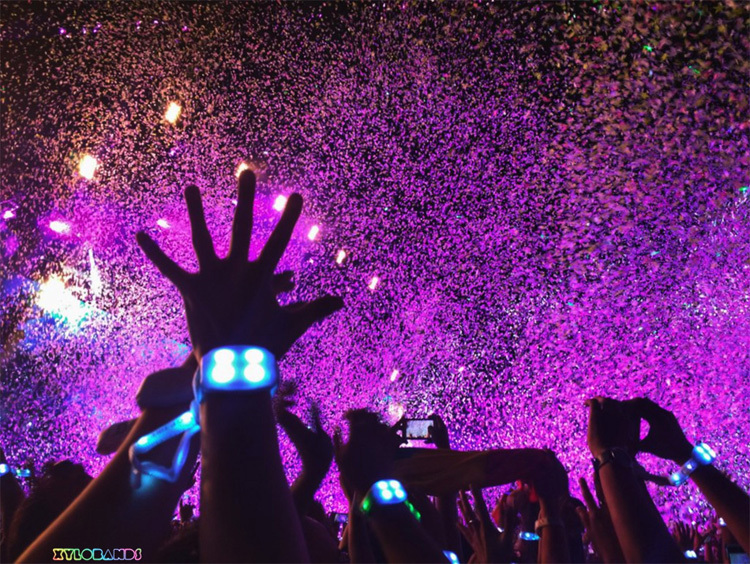 Xylobands are lighting up entire venues with the brightest LED wristbands available, live entertainment has been changed forever. 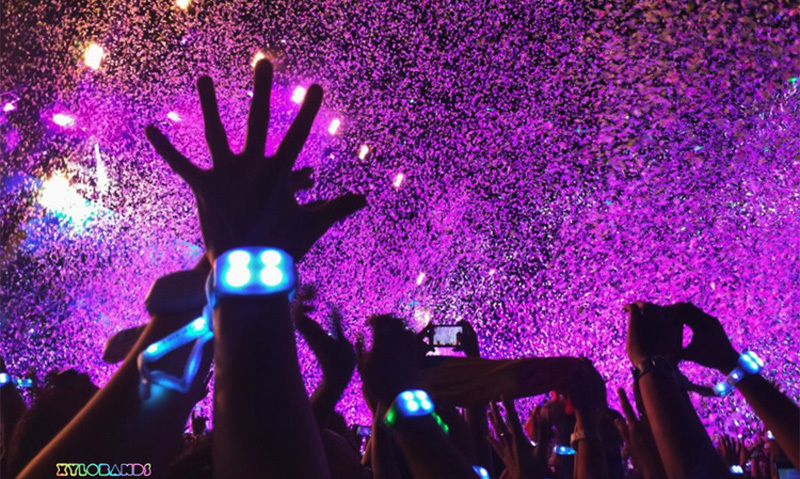 Xylobands 360 LED Wristbands create more light than any other intelligent LED wristbands, with an extended band that creates even more light, and acts as a powerful receiver and antennae for the most brilliant events that connect everyone with light. 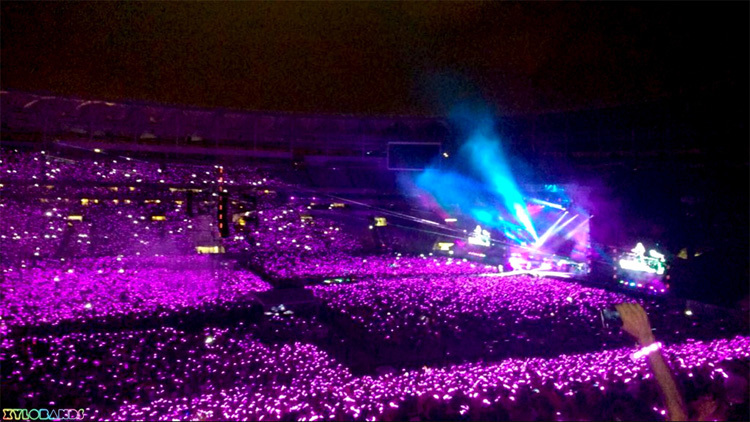 360 LED Xylobands use full RGB for millions of colors. 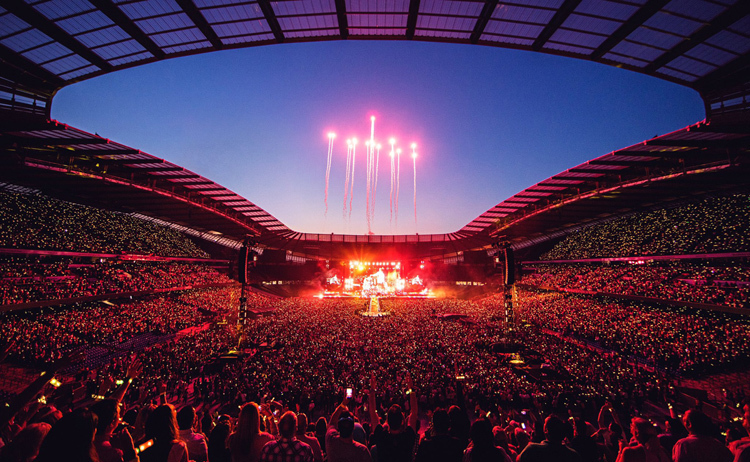 The A HEAD FULL OF DREAMS tour is creating entertainment history by lighting up every fan! 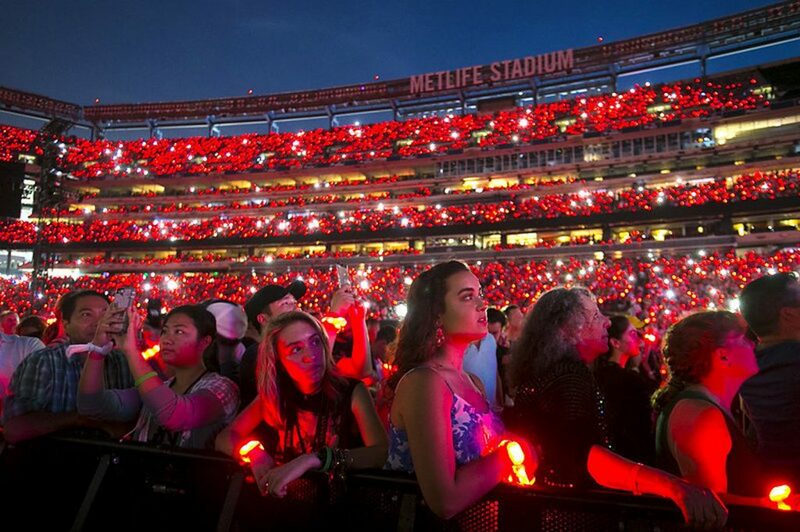 A new era in entertainment as 360 XYLOBANDS light up entire stadiums! 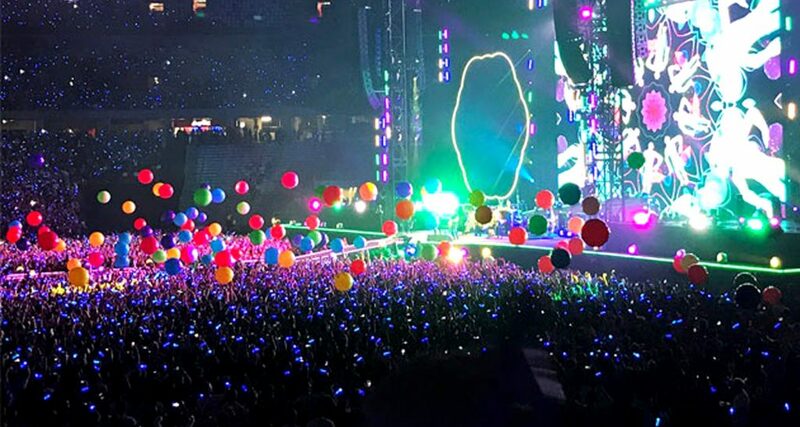 COLDPLAY on tour, XYLOBANDS lighting up audiences and creating new experiences with light. 360 Degrees of Light! Xylobands are now available from TLC. Light up your guests! 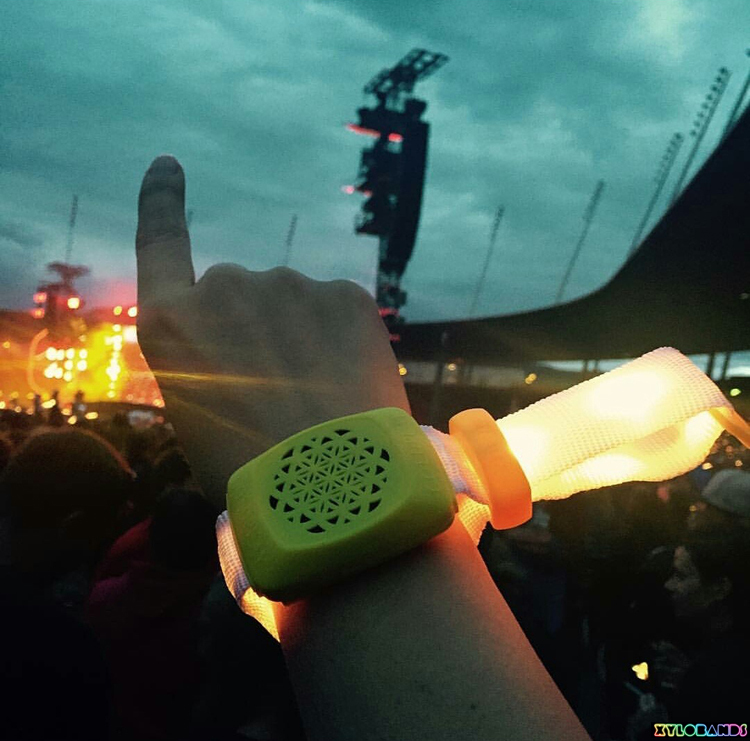 NEW XYLOBANDS with Audio Playback! 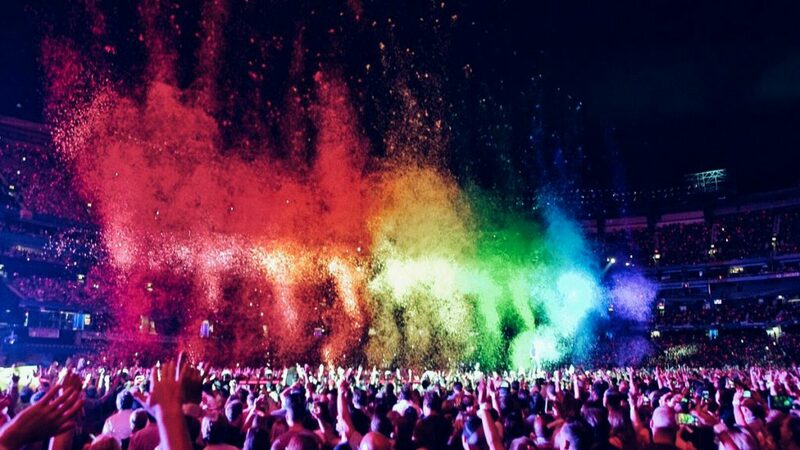 Coldplay performed shows across Europe using this new AUDIO effect. 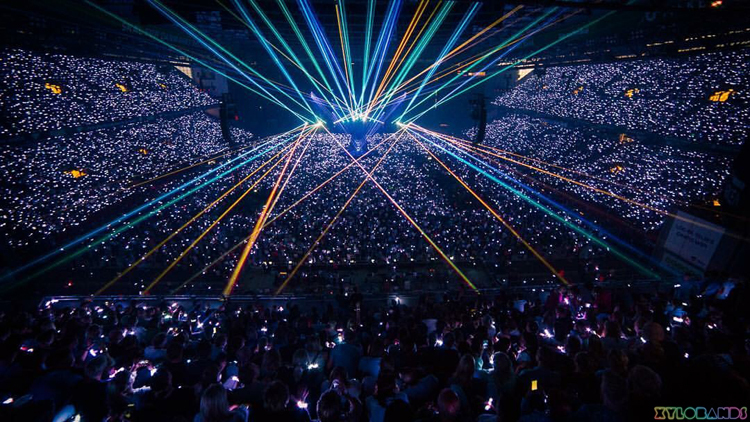 Dimensional sound creates new experiences for audiences surrounded with Audio Xylobands. Xylobands LED wristbands, LED lanyards, LED glowballs are available from TLC Creative.